***A Capital Development Fee is also required for all new students. Parents or Guardians who require payment plans for any of the previously mentioned fees must make special arrangements with the school’s principal in advance of the deadline. Families with more than three children enrolled will receive a 10% discount from the third child’s fees. Students with outstanding fees will not be allowed to attend class. 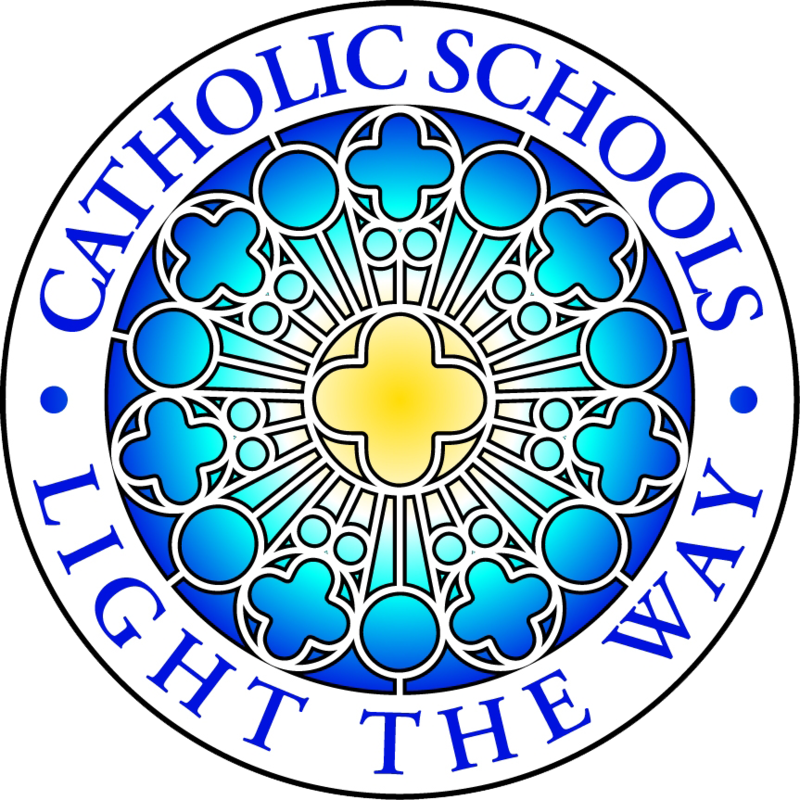 The legacy Catholic schools have inherited speaks not only of the quality of educational programs but also of exemplary discipline. Catholic schools are appreciated and valued because of their disciplinary codes that teach students self-discipline. Students are taught to respect God and others, and to be of service for the good of others. In order to continue this legacy, everyone in the school community needs to be conscious of developing self-discipline, learning the necessary skills, and accepting responsibility for carrying out these tasks. Major disciplinary problems will be brought to the principal’s attention and to the attention of the parents of the child involved. Greet all members of faculty and visitors to the school whenever the occasion presents itself. No cheating on a test, quiz, exam, etc. No chewing gum in uniform. No cursing or use of abusive language or gestures. No defacing, destruction or stealing of personal or school property. No fighting ( verbal or physical). No running or eating on the patios, hallways and bathrooms. No throwing of rocks or dangerous objects. Show respect for teachers, peers, self and property. Stand when speaking to an adult. Stop on the staircase when an adult approaches. Students are not allowed to leave the school grounds until a parent or guardian arrives to pick them up. All text books are to remain covered throughout the year. At Sts. Francis and Joseph punctuality is considered an essential characteristic to be instilled in our children. Therefore, tardiness will not be tolerated. Students should be at school before the 8:30 a.m. bell. Excessive tardiness will be dealt with by administration. When a student is late a parental note should be sent to the teacher by the next day. Parents or guardians are responsible for students attending school regularly. The school is not responsible for students left on the grounds before 8:00 a.m and after 3:00 p.m. Students should be picked up on time. All students must attend classes for the full day unless excused for a valid reason. If a student is absent, parents are expected to send a written explanation before the child is readmitted to class. Three or more consecutive days of absence requires a doctor’s note with an explanation of illness. The school has the right to ask a student to withdraw after an unexplained absence of twenty or more consecutive days. Medical and dental appointments for students should be made after school hours. Habitual breaking of any of the rules and regulations will result in detention. Being late fifteen times in one term. Cheating on a test, quiz, exam, etc. Cursing or use of abusive language or gestures. Defacing, destruction or stealing of school or personal property. Disrespect to one another and to adults. Failure to pay school fees on time. Lack of respect for school rules and regulations. Insolence, back-talking, kissing teeth toward any member of staff. Throwing of rocks or dangerous objects. Causing serious bodily harm or psychological harm to another person. Before expelling a pupil, the school must exhaust every avenue to direct and redirect the child. Dismissal of a pupil is decided by the Catholic Board of Education, after consultation with the principal, guidance counselor, the teacher (classroom or special area). The parents will be advised of the impending action long before a final decision is made. Any physical attack on another individual. Being absent for ten consecutive days without an excuse. Failure to cooperate with teachers or administration. Intentional physical contact of an intimate nature. Owing a large amount of tuition. Possession, use or sale of dangerous weapons, drugs or alcohol. Offenses including a threat, written, spoken or by the Internet or inflammatory statements, disrespectful actions or words towards teachers, staff, students or other school employees will result in suspension and probation; or in serious cases that cause injury to persons or reputation, dismissal from school.